Acupuncture with neurobiological point selection has been used for years to help patients with the symptoms of various neurological disorders. One of many neurologically based acupuncture systems we use to help our patients is call scalp acupuncture. To learn more about the neurobiology of acupuncture click here. 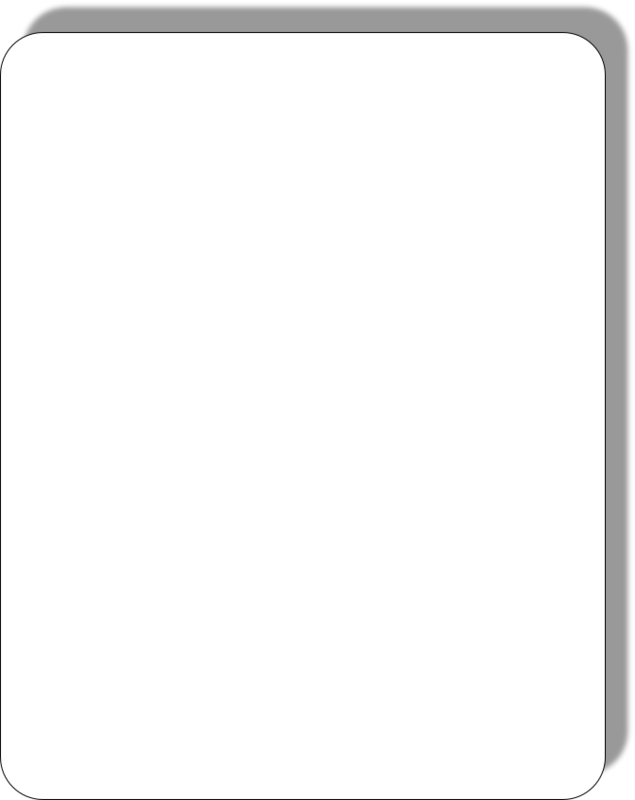 Figure 1 (right). The relationship between traditional acupuncture points on the scalp and the brain regions they are believed to modulate. Acupuncture can be considered an ancient form of neuromodulation. Figure 2 (left) The relationship of classical acupuncture points to the stimulation site for galvanic vestibular stimulation. Figure 3 (right). 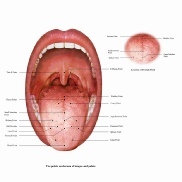 The relationship of acupuncture points on the tongue to various body regions. Learn more about tongue acupuncture click here. Figure 4 (left). 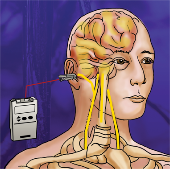 Non-invasive vagal nerve stimulation. This page demonstrates the fascinating overlap between acupuncture points and the stimulation points used to non-invasively modulate the nervous system. The history of neuromodulation dates back hundreds of years; consider both the acupuncture literature as well as the various forms of neuromodulation that have been reported in medical journals the United States dating as far back as the 1800s.